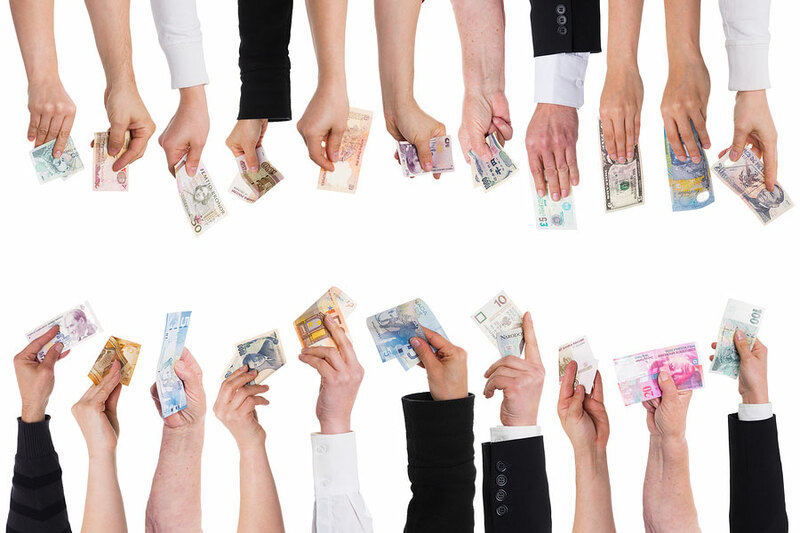 Four successful startups and the president of Robohub have some advice for future crowdfunders. They’ve been there and offered the perk T-shirt, so listen up. You approach a crowd-funding platform because you need money to realise your dream. But, what you receive from a campaign is so much more than financial backing. The Open Hand Project campaign created this amazing community of people who are still supporting the project a year on. We were backed by over 1,000 people and that is an incredibly important validation of what we’re trying to do. Your backers are the people who set you up for so many opportunities in the future. They’re invaluable. Open Bionics was born out of The Open Hand Project, Bristol’s most successful Indiegogo campaign. The campaign raised over £40,000 to fund the development of 3D printed robotic hands. The key to a successful campaign is in the back campaign (prep). Kickstarter will help with letting people know about your campaign but don’t rely on it. Use social media to find your market across their various hangouts and bring them onto your project page. This should be carried out online in the form of forums, blogs and news sites and in the physical world at local shows or community spaces. Don’t Lie, too. Kickstarter backers come from a variety of places but a key market they attract is early adopters. They have backed projects before and know what to look for, they know the technology and can identify weak points. Use this to your advantage by pulling from them their experiences. They will love to help, and respond well to good communicators. Omnidymanics used Kickstarter to fund their first product called Strooder. The Strooder campaign asked for $20,000 and was funded in 11 hours. They raised over $60,000 by the end of their campaign. Don’t rush the preparation and make sure the project has been planned and costed in detail beforehand. Risk assess and think through consequences of problems and things not going to plan as this will be inevitable! Agilic successfully funded it’s first product, Tiddlybot, through Kickstarter and raised over $10,000 more than their goal. View the campaign page here. Timing and preparation is key: Make sure you know everything about your manufacturing costs, timeline and margins before you launch. Once you take crowd money, you owe them the product you promised. Reach Robotics is making the world’s first gaming robots. The company was set to launch an Indiegogo crowd-funding campaign this month but delayed it. If you’re new to social media, pick at least one platform and master it. This could be Twitter, Facebook, Google+, or YouTube. Communication is key for a successful campaign so post regularly, stay positive, and stay away from online arguments or controversy. Expand your reach by getting involved with established online communities whether that’s through RoboHub, IEEE Automaton blog, or another outlet. – Robohub president, Dr. Sabine Hauert. Robohub has helped to promote many successful robotics campaigns on Kickstarter and Indiegogo, and has recently launched an Indiegogo Partner Page for robotics startups.